Checkout this music video featuring offroad racing, shot with cameras that include the GoPro Fusion (reviewed here). The Fusion was used to capture third person views of the offroad racer and the video shows the Fusion’s incredible stabilization as the racer bounds over terrain. The video was created by Studio BONK and Untitled Alternative Sports, based in Bosnia and Herzegovina. Some of the most interesting shots in the music video are the sequences that show a third person view of the offroad racer, which looked very much like a video game perspective. I asked Untitled’s Mario Mandic how they mounted the Fusion to the racer for those scenes. Mario said the team used a pole that was attached to the racer’s roof. They used guy wires to help avoid excessive swaying of the pole. The Fusion was then attached to the pole with a combination of duct tape and zip ties. The team used guy wires to help keep the pole more steady. In test shots, they had also considered attaching the Fusion to the racer’s wheel (similar to the Wheel of Torture video I made for the Insta360 One). The Fusion got detached and flew off when the racer was around 120 km/h but the Fusion managed to avoid getting scratched (!). fusion studio doesn’t work that well for me walking with it hand-held. i have to follow it up with additional stabilization in powerdirector. i wish rylo and insta360 would open their software aside from bundled with their cameras. aftereffects is intimidating. anyone have better idea? Hi Joseph. 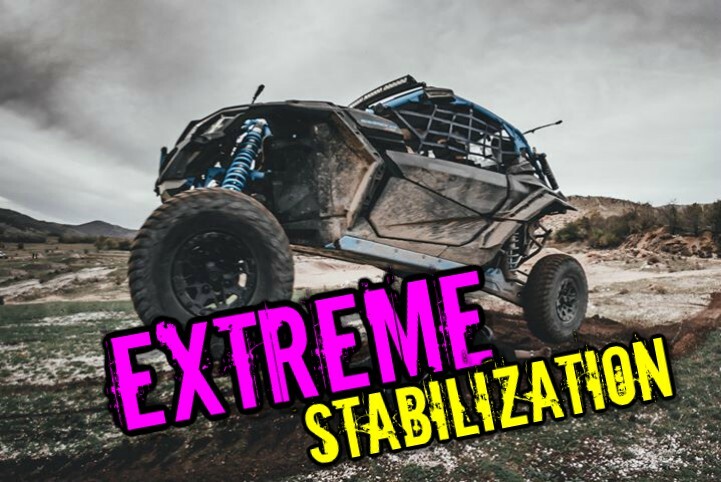 Are you using full stabilization or antishake? Full stabilization is smoother. thanks for dropping a comment (and all your 360 tips and reviews too, of course). but, i don’t see the option for full stabilize or antishake in fusion studio (or in the camera). it is just ‘stabilization beta’ on or off. You are using fusion studio 1.1 or before? After Fusion studio 1.1 update, the stabilization should have 2 options : antishake , full stabilization. just installed fs 1.3 from gp! thank you!